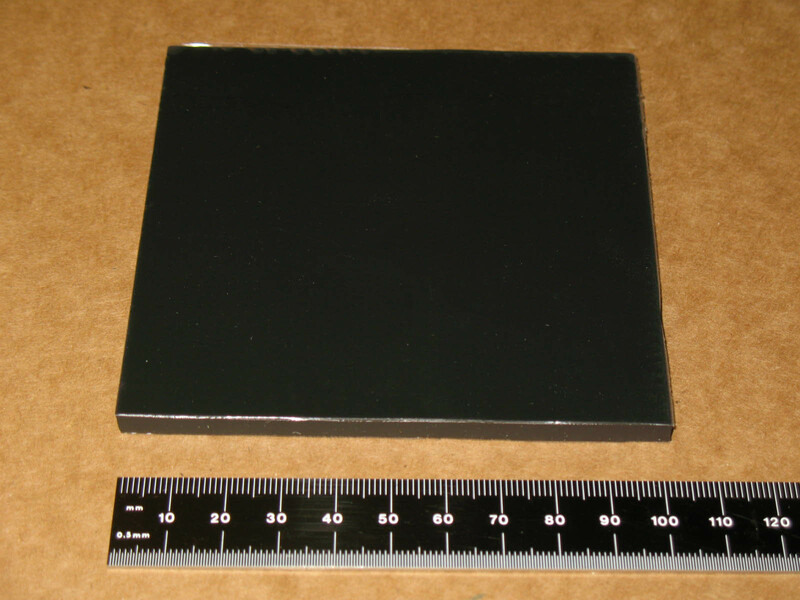 Welcome to the Mptronix vibration isolation store featuring Sorbothane material and products. 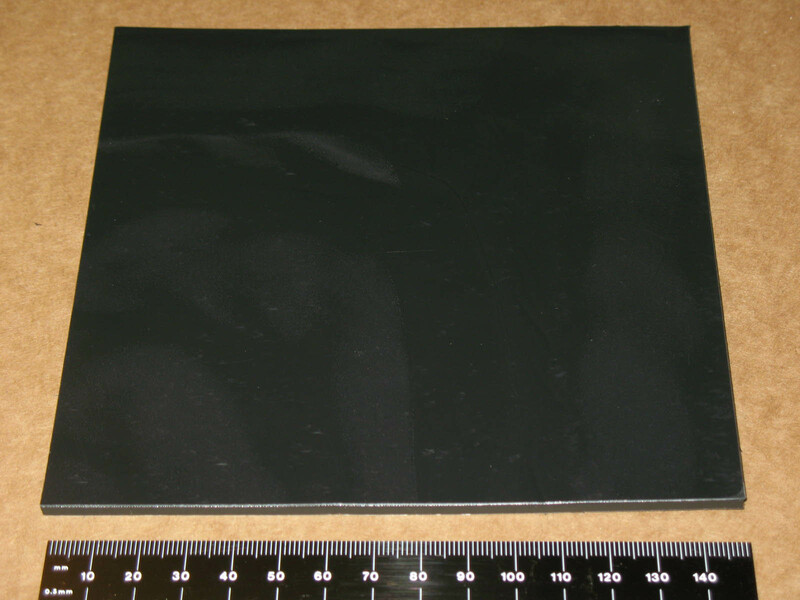 Sorbothane is a proprietary visco-elastic polymer which is a very effective acoustic damper and absorber. With a very high damping coefficient it combines shock absorption, good memory, vibration isolation and vibration damping characteristics. 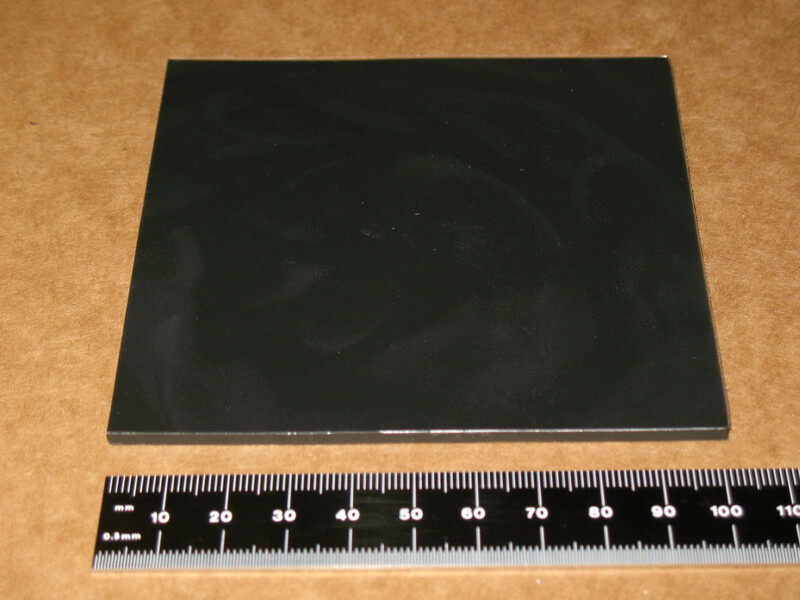 While many other materials exhibit one of these characteristics, Sorbothane combines all of them in a stable material with a long fatigue life over a very wide temperature range. Great for all your vibration isolation needs. 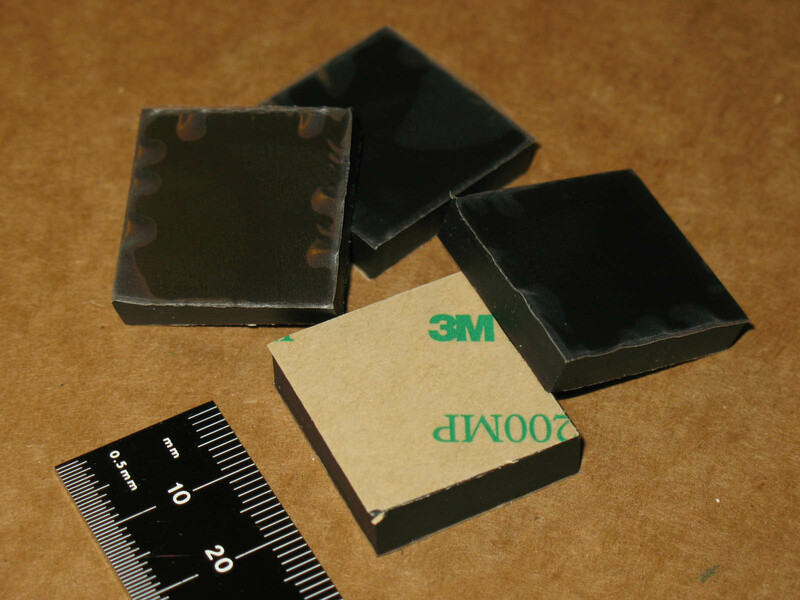 This material may feel a bit sticky from its high plasticizer content. Most finishes are completely unaffected but plasticizers can migrate into some paints, varnish or wood. Most people don't use anything, but a small piece of felt or plastic can prevent any possible problems. 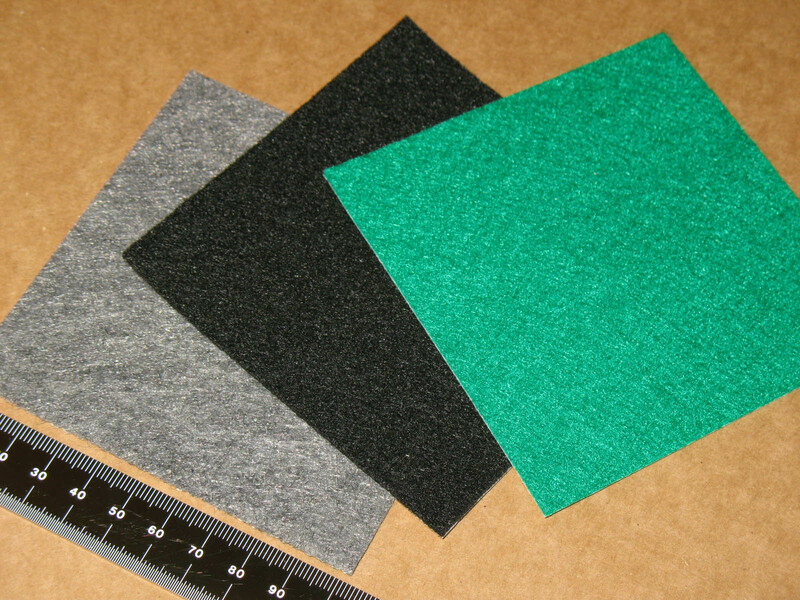 We also sell felt products. They are 1/2 of a 2.5 inch diameter sphere. High quality 3M adhesive peel and stick surface. You will receive 4 feet. They are 1/2 of a 2 inch diameter sphere. High quality 3M adhesive peel and stick surface. These also include 1in felt disc on bottom for frigile surface protection. You will receive 4 feet. They are 1/2 of a 2 inch diameter sphere. High quality 3M adhesive peel and stick surface. You will receive 4 feet. They are 1/2 of a 1.5 inch diameter sphere. High quality 3M adhesive peel and stick surface. You will receive 4 feet. They are 1/2 of a 1.25 inch diameter sphere. High quality 3M adhesive peel and stick surface. You will receive 4 feet. They are 1/2 of a 1 inch diameter sphere. 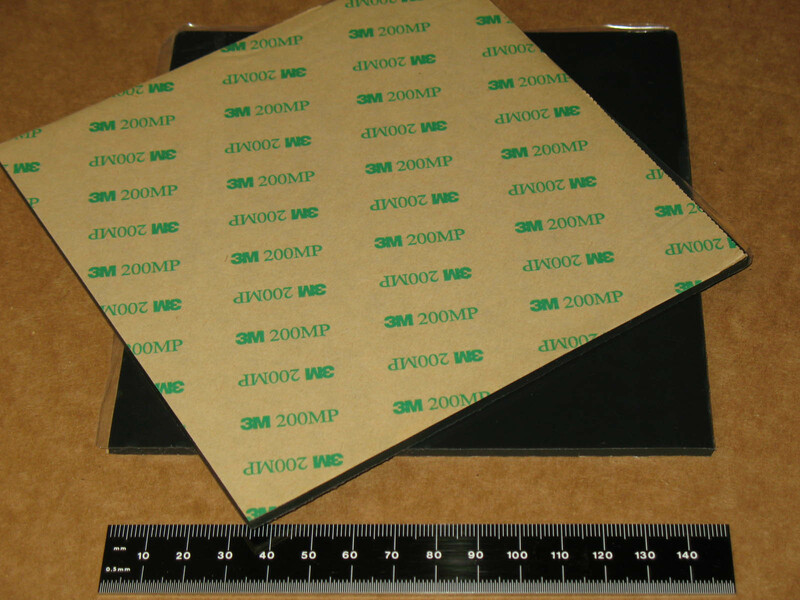 High quality 3M adhesive peel and stick surface. You will receive 4 feet. 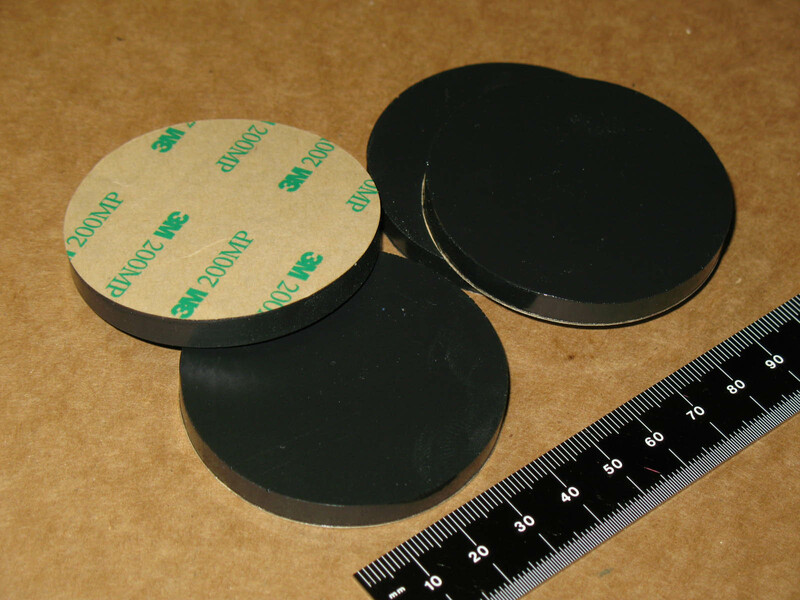 They are 1/2 of a 0.75 inch diameter sphere. High quality 3M adhesive peel and stick surface. You will receive 4 feet. They are 1/2 of a 0.5 inch diameter sphere. High quality 3M adhesive peel and stick surface. You will receive 4 feet. No adhesive on these but they cling to most surfaces. You will receive 4 feet. High quality 3M adhesive peel and stick surface. You will receive 4 feet. 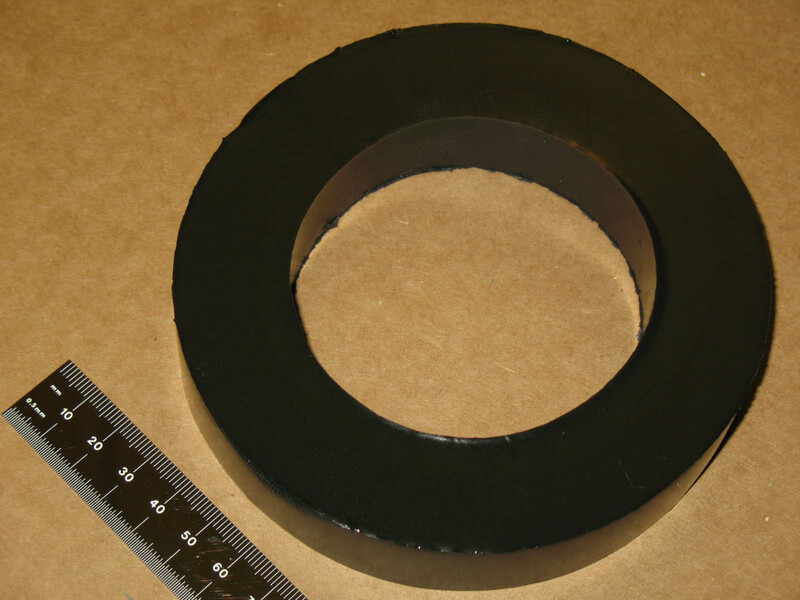 Giant sorbothane ring 5in outside diameter with 3.1in (79mm) hole. No adhesive on these but they cling to most surfaces. Price is for 1 ring. Sorbothane ring 1.5in outside diameter with 0.5in (13mm) hole. High quality 3M adhesive peel and stick surface. You will receive 4 feet. Sorbothane ring 1in (25mm) outside diameter with 0.25in (6mm) hole. 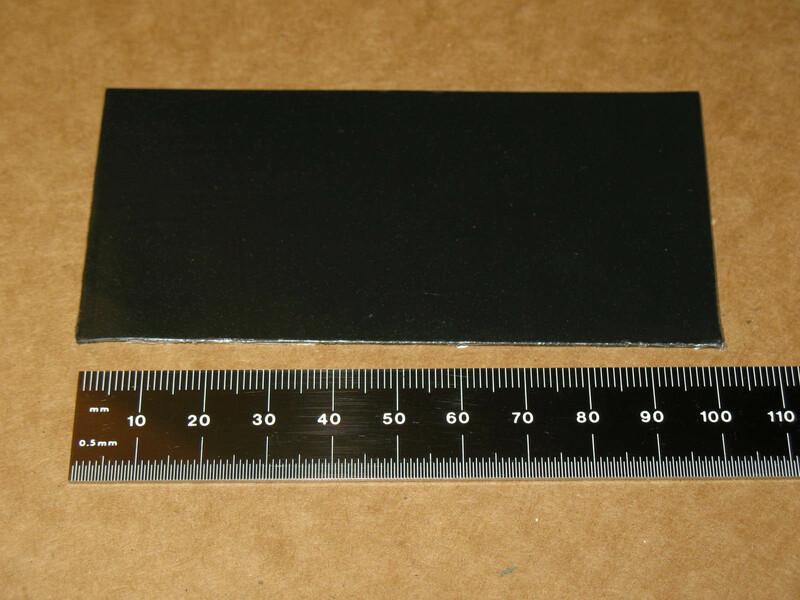 High quality 3M adhesive peel and stick surface. You will receive 4 feet. Sorbothane ring 1in (25mm) outside diameter with 0.25in (6mm) hole. No adhesive on these but they cling to most surfaces. You will receive 4 feet. It can be cut with a knife into smaller or different shapes. Can be glued with any super type glue. 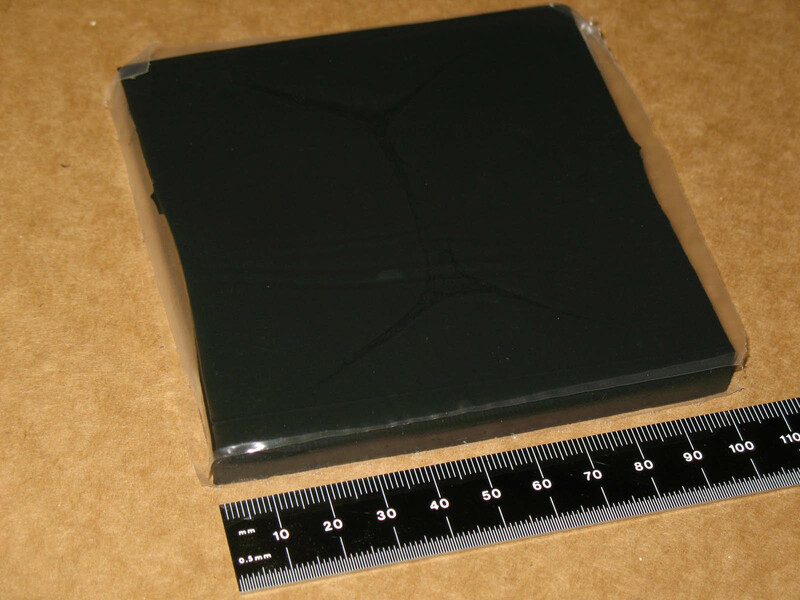 The pad has a protective plastic cover on both sides which you can remove before using. Price is for 1 pad. It can be cut with a knife into smaller or different shapes. The pad has a protective plastic cover on one side which you can remove before using. 3M peel and stick adhesive on other side. Price is for 1 pad. 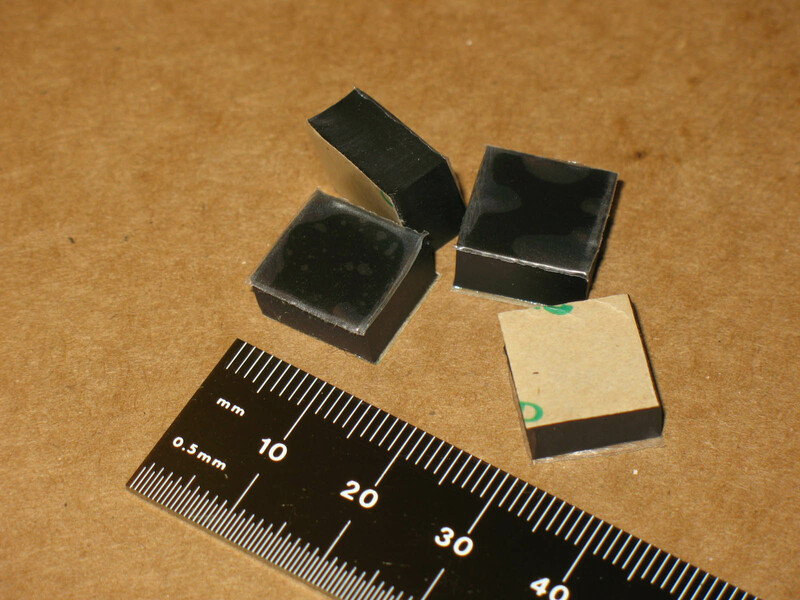 Very thin 1mm or 1.5mm, can be cut with a knife into smaller or different shapes. Can be glued with any super type glue. 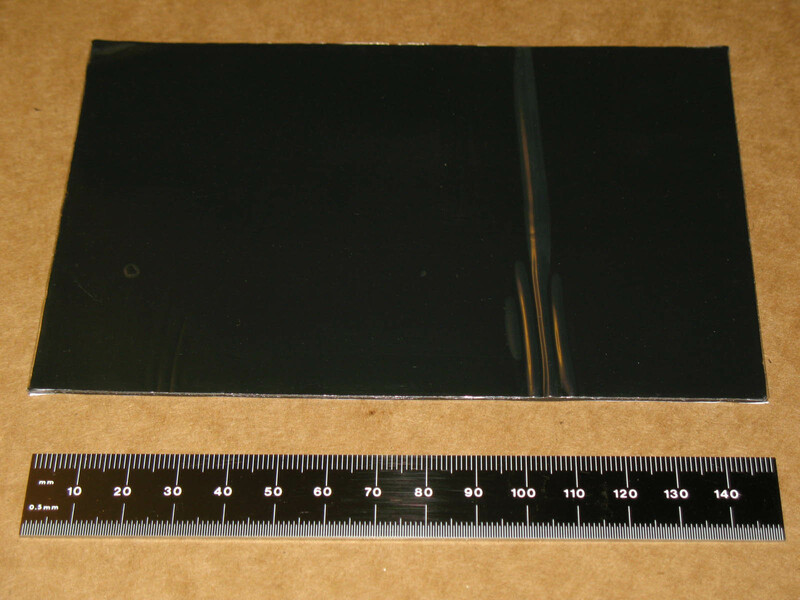 The pad has a protective plastic cover on both sides which you can remove before using. Price is for 1 pad. The pads have a protective plastic cover on one side and high quality 3M adhesive peel and stick on the other. Price is for 4 pads. 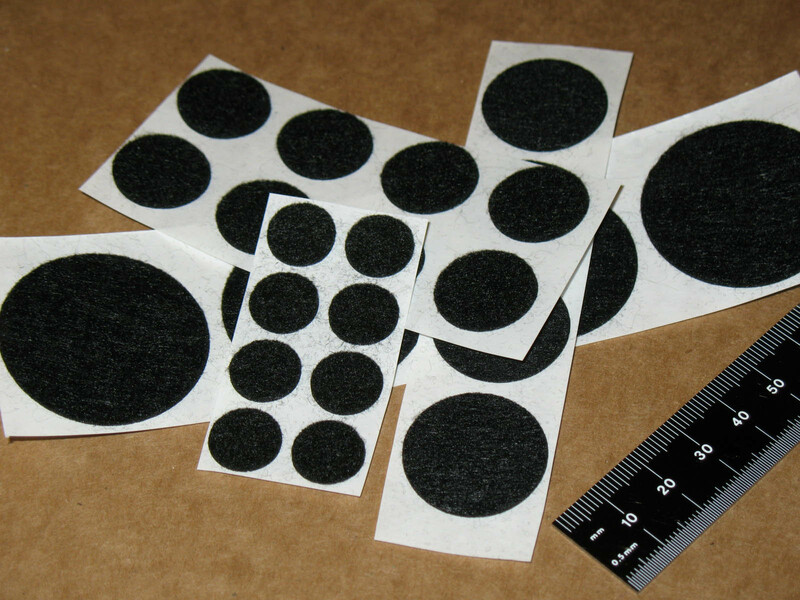 Perfect to stick on the bottom of our sorbothane materials, protecting expensive or fragile items. Peel and stick adhesive. Price is for 1 pad. Perfect to stick on the bottom of our sorbothane materials, protecting expensive or fragile items. Peel and stick adhesive. Price is for 4 or 8 dots. USPS Economy packages have shipped confirmation, limited or no tracking. USPS Priority Mail have shipped confirmation, tracking only in some countries. We allow up to 30 days for returns. We guarantee that every transaction you make on our website will be secure. In fact, we never see your credit card info, only the secured PayPal servers. After thier approval we will then receive notice to ship the order.